Ever from 1966 when General Motors presented the Electrovan, the major automobile manufacturers have evaluated the hydrogen fuel cell electric propulsion as an alternative to the internal combustion engine. Petrol is not expected to last forever and pollution restrictions are becoming more and more stringent. Hydrogen fuel cell electric drive is an alternative propulsion. Hydrogen is combined with oxygen from air to produce electricity, heat and water. The challenge of the development of this solution include reliability, safety, economics, size and weight as well as the use of strategic materials and most certainly hydrogen production and distribution network; petrol and internal combustion engines have gone through more than a century of development. Over the last two decades the major automobile manufacturers have accumulated research, development and million kilometre of field test with prototypes. Honda’s work became visible with the 1999 Honda FCX Concept. Now Daimler Benz, Toyota, Honda, Hyundai and General Motors have announced their intention to launch a limited production of hydrogen fuel cell vehicles for a market launch in 2015 in the area where Hydrogen highway have been developed. Hydrogen highway are infrastructure with hydrogen distribution stations. There are hydrogen highway under implementation in Scandinavia, Germany, United States (California), Japan for example. Geneva, March 2014- Further underlining Honda’s commitment to leadership in the development of advanced technology, the latest Honda FCEV concept model makes its debut European appearance. 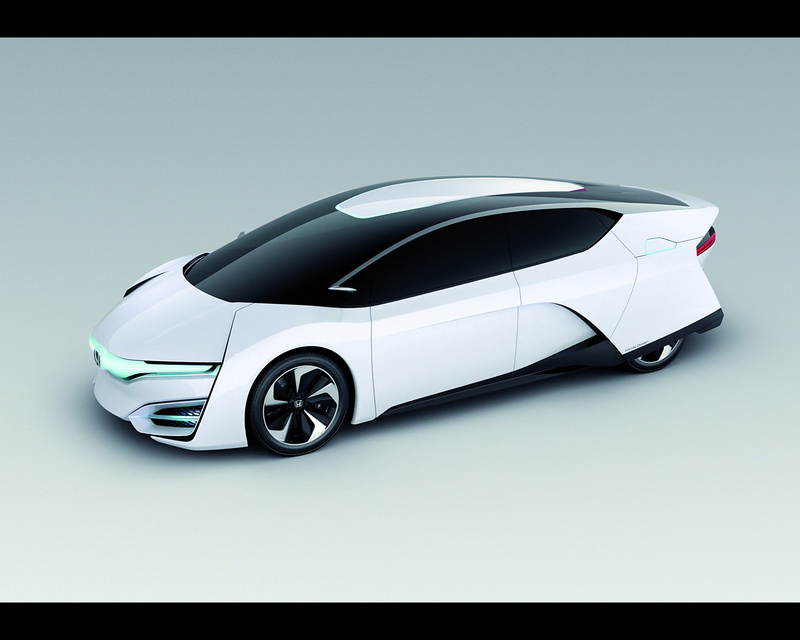 Sleek and aerodynamic, the concept points to the potential styling direction of Honda’s next-generation fuel-cell electric vehicle which launches in the U.S. and Japan in 2015, followed by Europe. 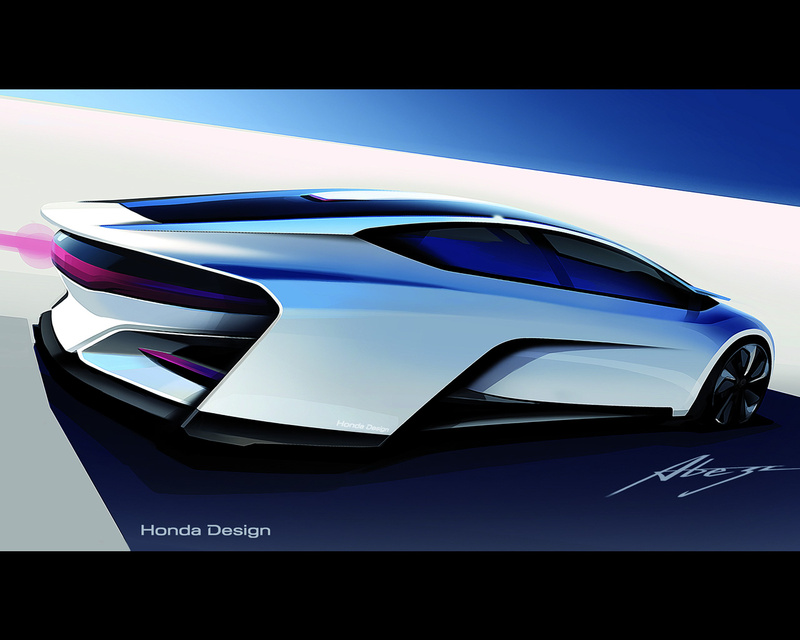 Showcasing exciting and modern styling, the Honda FCEV Concept features sweeping character lines underscored by an ultra-aerodynamic body. It also delivers ample interior space and seating for five passengers, thanks to new powertrain packaging efficiencies. Honda’s next generation FCEV will feature the world’s first application of a fuel-cell powertrain packaged completely in the engine room of the vehicle, allowing for efficiencies in cabin space as well as flexibility in the potential application of fuel-cell technology to multiple vehicle types in the future. Significant technological advancements to the fuel-cell stack have yielded more than 100kW of power output, with power density now 3kW/L, an increase of 60 percent, and the stack size reduced by 33 percent, compared to the current FCX Clarity. The next-generation Honda FCEV is anticipated to deliver a driving range of approximately 700km, according to Japan cycle (JC-08 mode) with a quick refuelling time of around three minutes at 70 MPa. 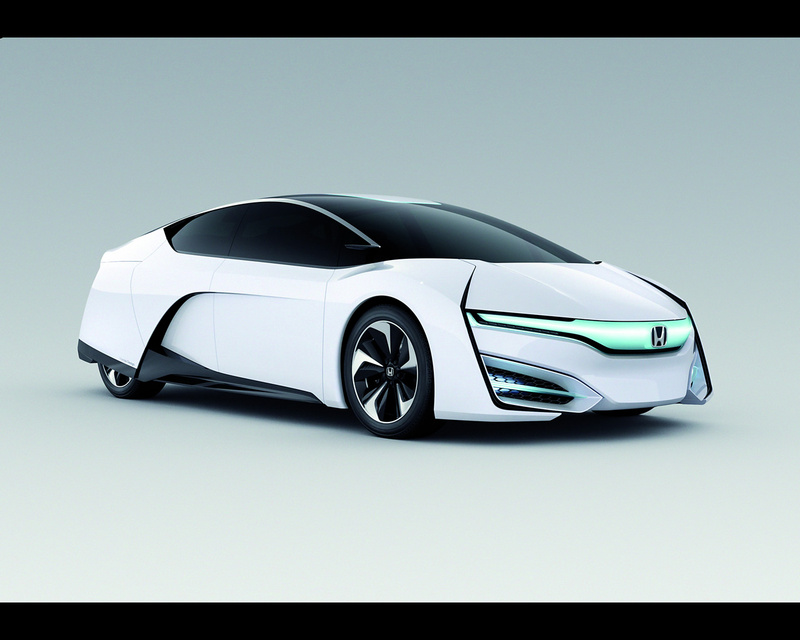 For almost two decades Honda has led the development and deployment of fuel-cell technology through extensive real world testing, significant advancements in fuel-cell operation, and meeting stringent emissions and safety regulations. 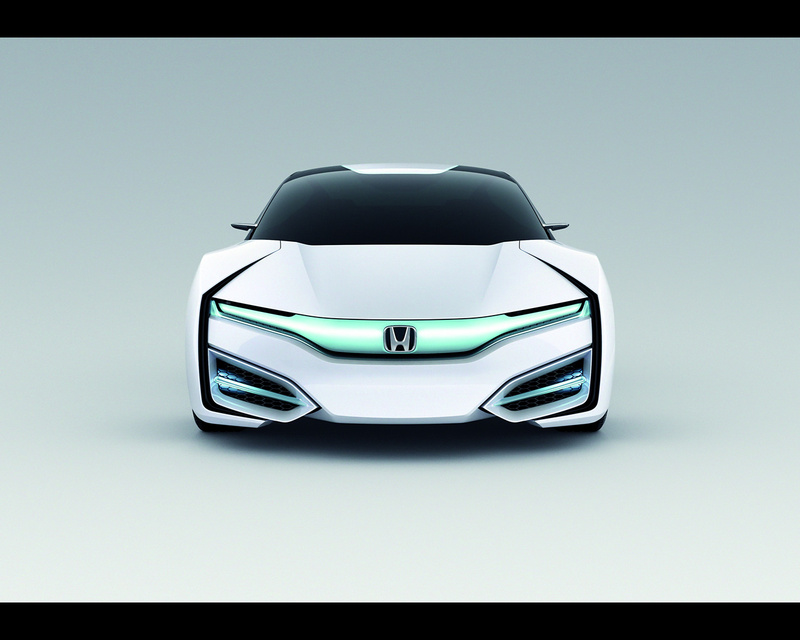 In 2011, Honda joined the Clean Energy Partnership, the CEP is Europe's leading fuel cell vehicle and hydrogen infrastructure demonstration project. 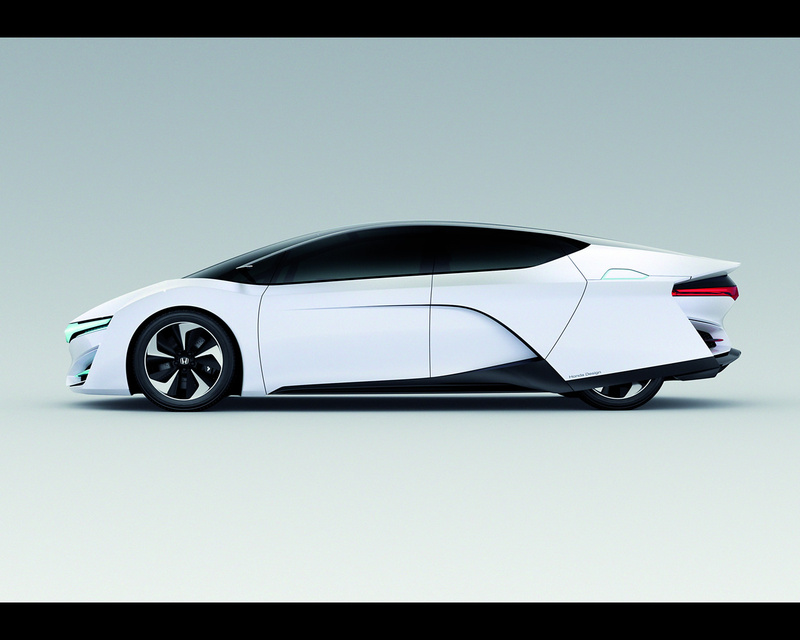 More recently, Honda’s participation in the H2 Mobility Programmes in Germany and the UK demonstrate its commitment to synchronise the rollout of vehicles and hydrogen infrastructure. 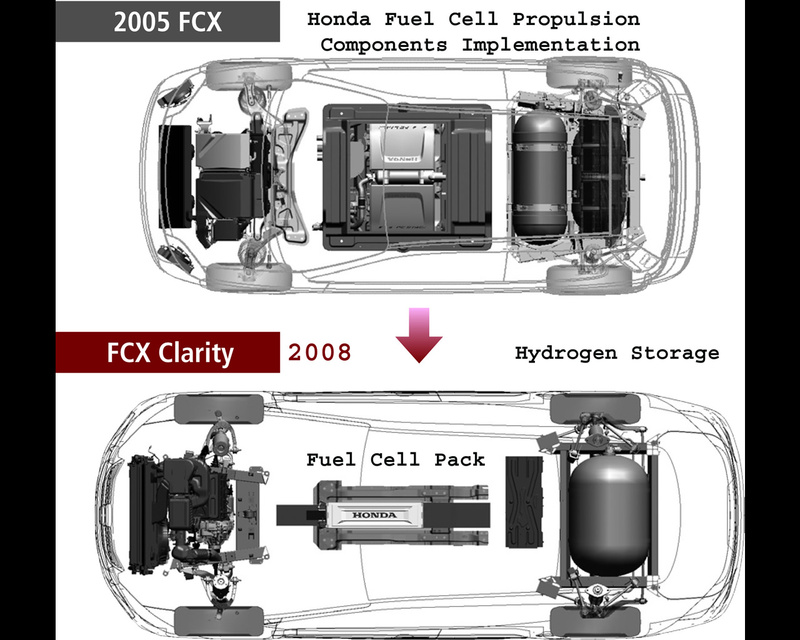 Launched in Europe in 2008, Honda’s current fuel cell-electric vehicle, the FCX Clarity, was quickly heralded as a technological breakthrough in design, packaging and efficiency. As the world’s first dedicated fuel-cell vehicle, the FCX Clarity features a striking silhouette and a low-slung cabin. 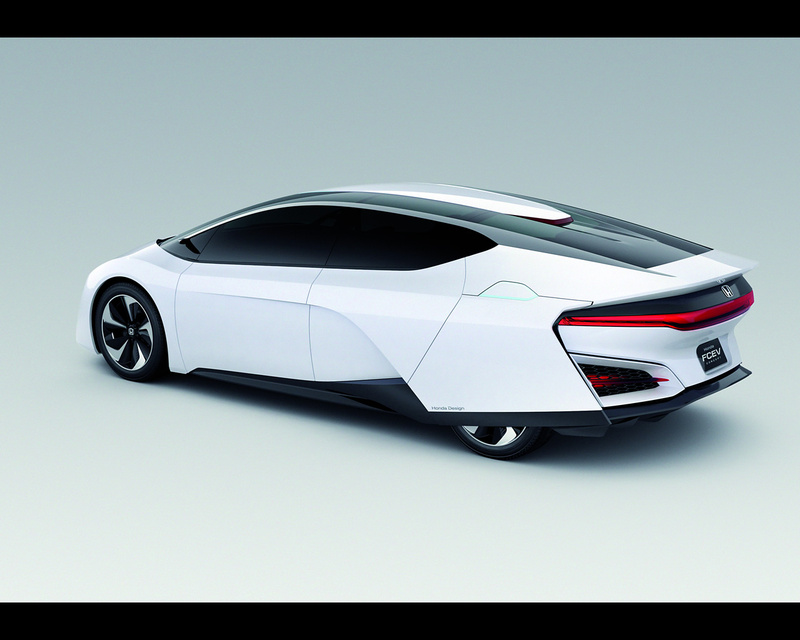 With the V-flow fuel-cell stack positioned down the centre of the vehicle and the electric motor located in the front, Honda was able to maintain the car’s futuristic styling while delivering a driving range of 240 miles. 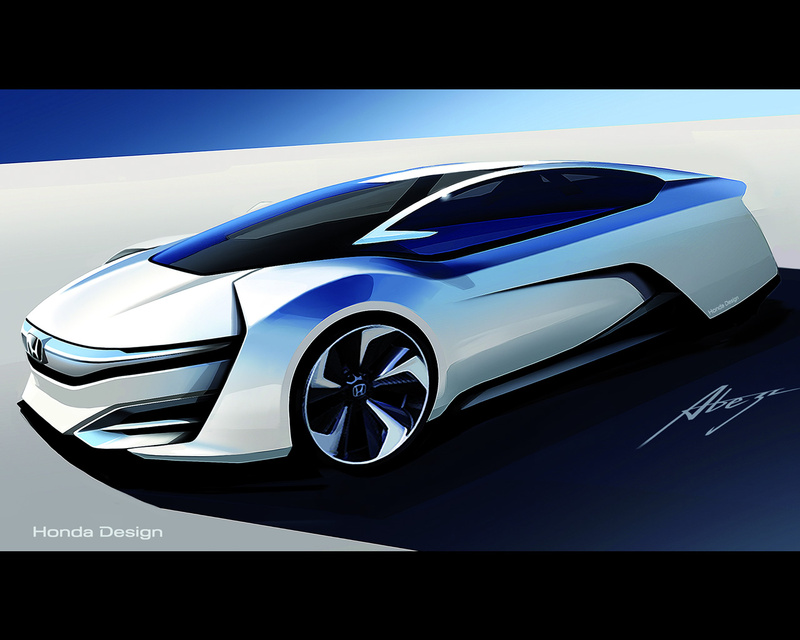 June 2011- Honda joins CEP (Clean Energy Partnership) and H2 Demonstration Project in Germany. Support with 2 FCX Clarity fuel cell electric vehicles.